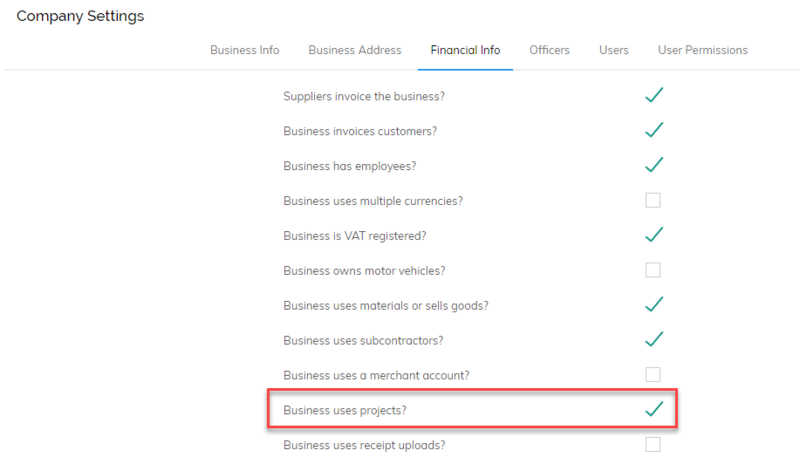 Pandle Projects allows businesses such as construction workers, designers and architects to tag their transactions to projects to enable financial reporting specifically for those projects. For example, a wedding planning business may want to tag their transactions to each wedding they plan. 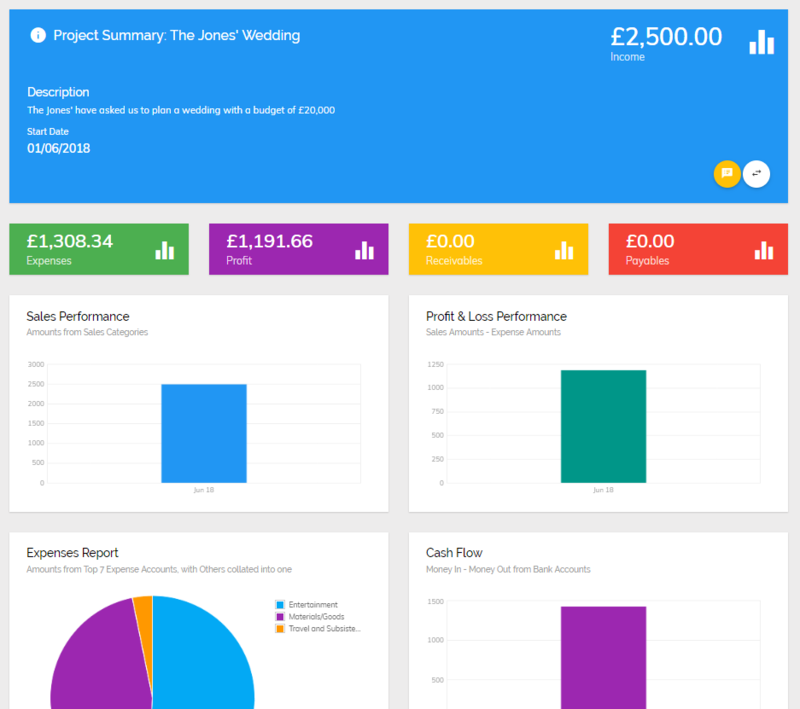 By doing this, the business can report on the income, expenses, profitability and cash flow of each wedding. 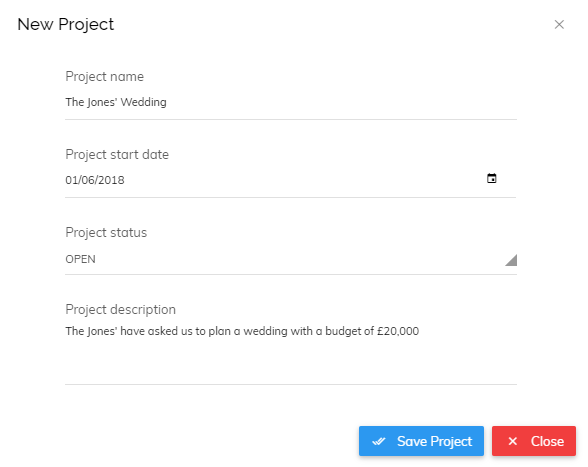 This can offer valuable insights into how each wedding performed financially which can lead to decisions being made to improve the performance of future weddings. 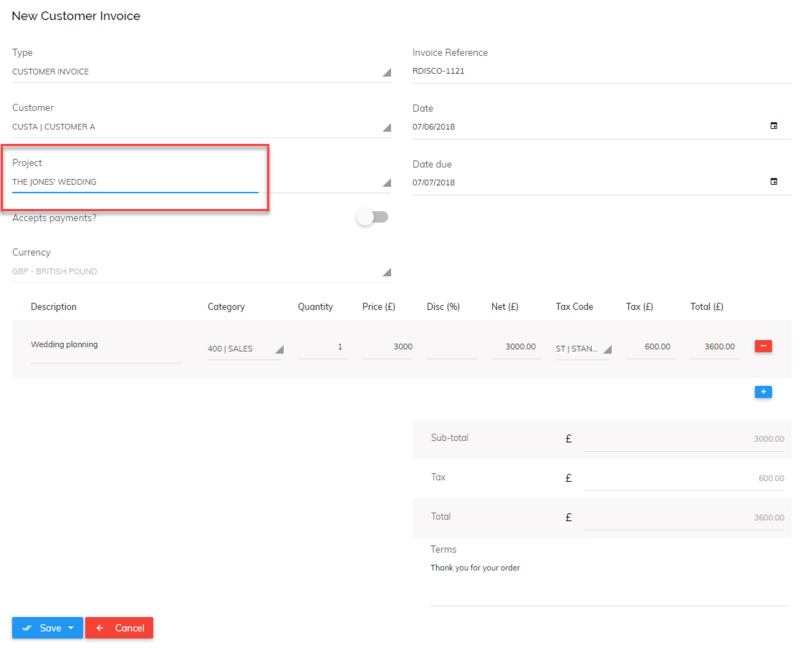 Keeping track of expenses by projects can also help your business to invoice customers the correct amount, especially where expenses are being reimbursed. How to use projects in Pandle? Once this is done you will be able to create your first project by clicking Tools > Projects and 'Add New Project'.